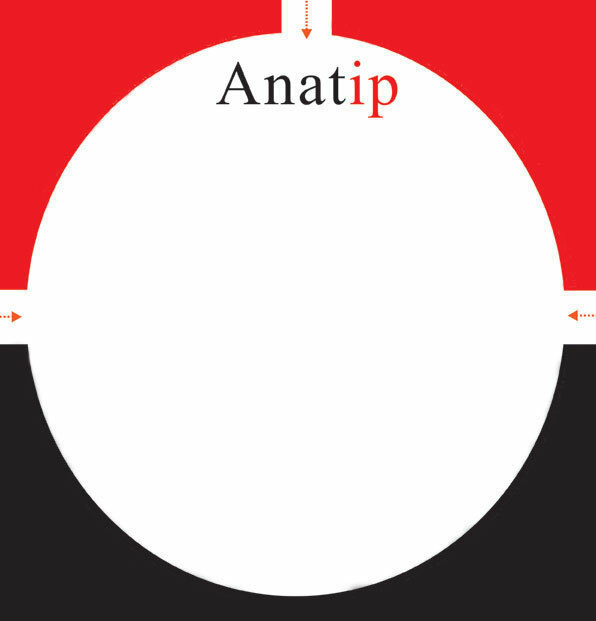 Trademark Filings in Asia :: Anatip Pte. Ltd.
Our Trademark Filing Service is designed to simplify and expedite the filing procedure, saving your time and administrative effort. We have flat rates for all our services. You can instantly get a quote from our Trademark Filing system TMSimple for your chosen countries. Place an order and monitor your application from filing to grant on our Trademark Filing System.